Michigan basketball playing for a championship! 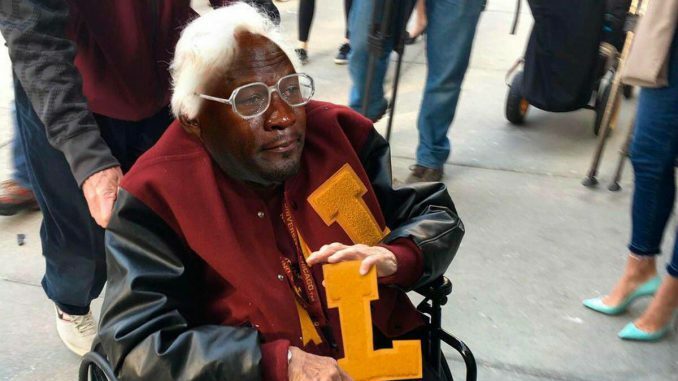 No more Sister Jean. More Malcolm Maddox info. Quizno’s, McDonald’s & Mac ‘n Cheese. Dr. Wesley Snipes wants your money. Jim Nantz loves himself some Jim Nantz. I wonder who he’s going to give his stupid tie to this year. And he makes great wine in the wine capitol of the world…Cleveland! Drew is glad Michigan won ONLY because he’s sooooo Sister Jeaned Out. Title IX is really bumming Drew out. Why the hell should football and basketball money pay for every other sport? Pay the damn players! Drew can’t buy a break at McDonald’s. He ordered a Big Mac, Quarter Pounder, 3 Cheeseburgers, and a large fry (Yes…All for himself!). He pounds the fries and first 2 burgers…Now it’s time for the cheeseburgers. Guess what…NO MEAT IN ANY OF THEM! Great show coming up in Detroit if you’re not doing anything mid-June. 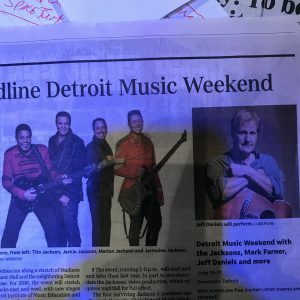 The Detroit Music Weekend is going to be headlined by…Are you ready…This is gonna be good…THE JACKSONS! Oh my God who cares! Can someone PLEASE just make a decision with the Train Station. Sell it or knock it down. What the hell is taking so long? Malcolm Maddox is still BLOWN OUT from Channel 7. Maybe he shouldn’t have shown his wiener to women and had them rate it from 1-10. British Vogue has a woman with a hijab on the cover. 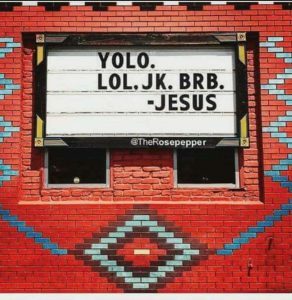 Yeah…What’s the big deal? Since Drew is counting everything nowadays, he thinks there might be a few too many minorities. ‘Bloids: Loni Anderson looks pumped that Burt Reynolds looks like Charles Manson…Since he can’t stop talking about how Sally Field was his “one that got away.” Britney Spears has DISGUSTING feet! The hideousness…Of that foot…Will haunt my dreams…FOREVER! If you’re going to take financial advice, Dr Wesley Snipes is the first dude you should think of. So, take it from him, invest in NYNJA. Wait a minute…When the hell did he become a doctor?